Put amount whitening cream on the area that you want to put. Stay 10-15 minutes on the skin. Massage it well on the skin in 1-2 minutes. Shipping: If the item has stock, we will send the item in 2-3 days. If no stock, it depends on the quantity. If you have any questions,please feel free to contact with us. We will reply to you in 24 hours. 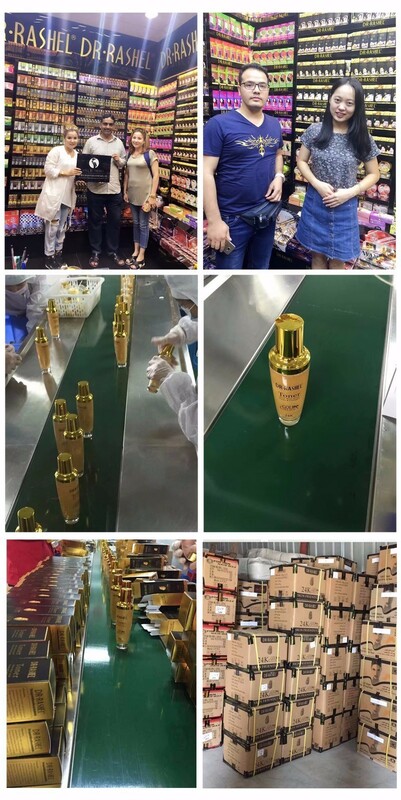 Our company is specialized in Skin Care Products. We are also the manufacturer. 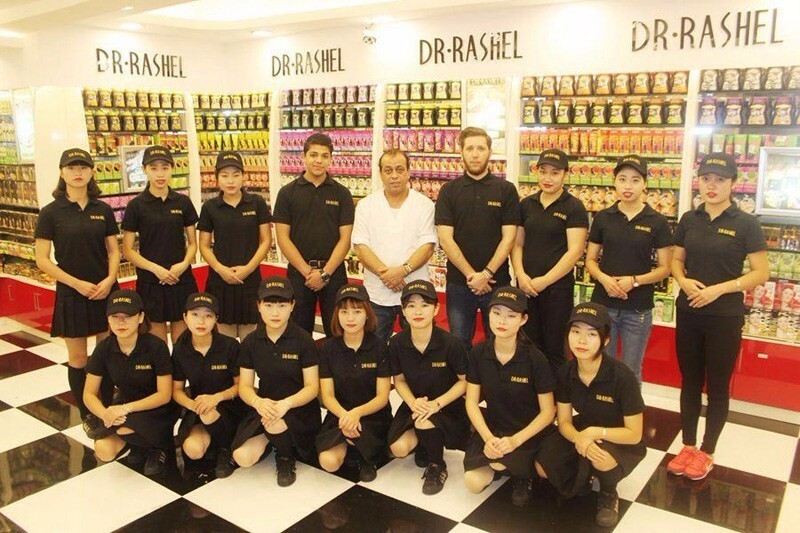 We have our own brand ' DR.RASHEL' . All of the products have been tested and approved before they will be sent out. Q: Is your company an trading company or manufacturer? A: We are manufacturer. All of the items with competitive price. 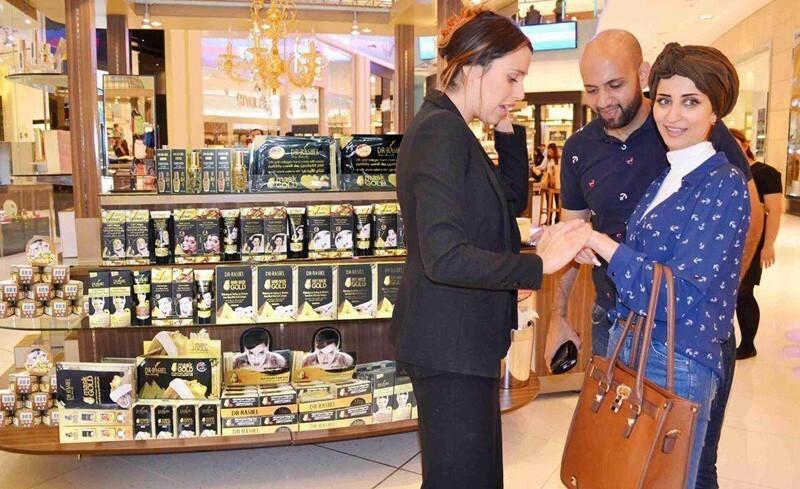 Q: Is the Skin Care product safe? A: Yes, all of the items have been tested and approved. It suits all kinds of skin. Q: When will you ship the item? A: Shipping: If the item has stock, we will send the item in 2-3 days. If no stock, it depends on the quantity. Yiwu Rashel Trading Co., Ltd.